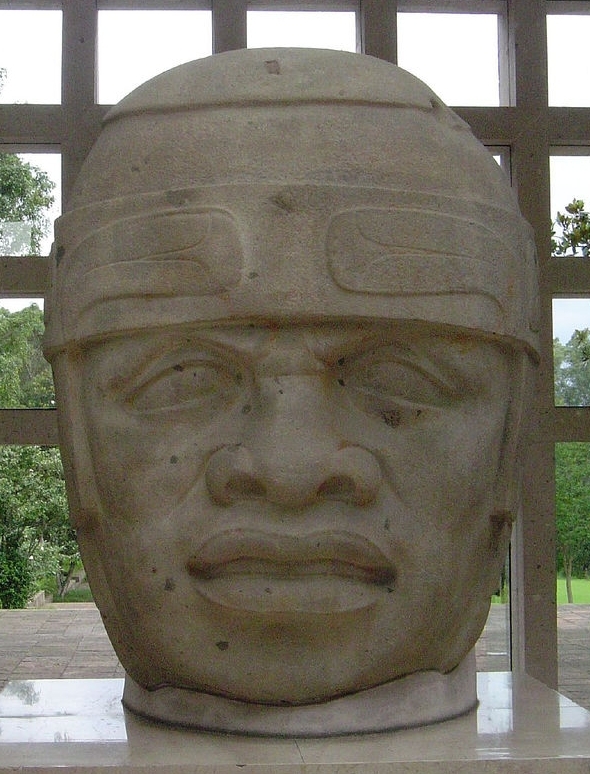 It appears that the Olmecs–our final civilization in this series (1500-400 BC)–had a vigesimal, or base 20, counting system. 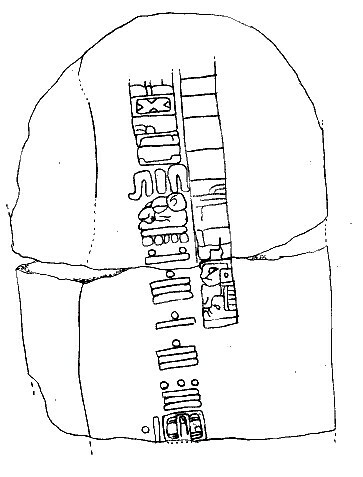 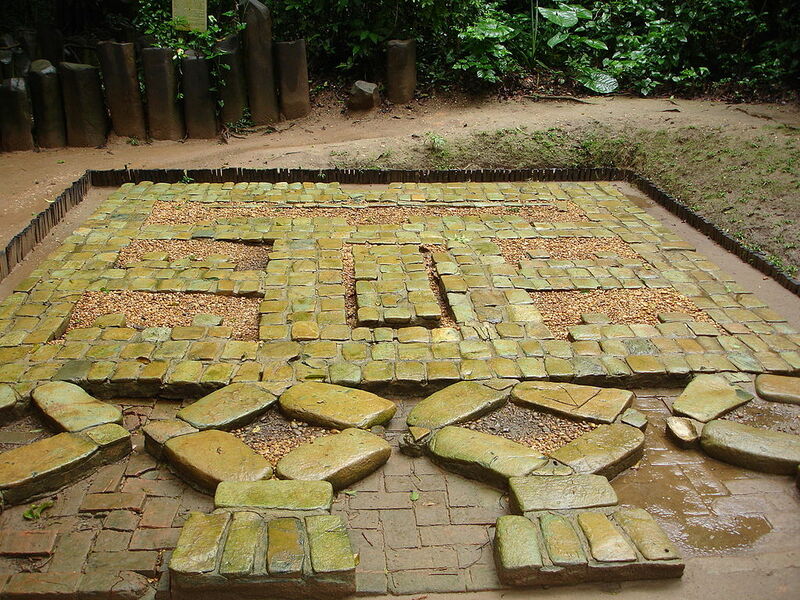 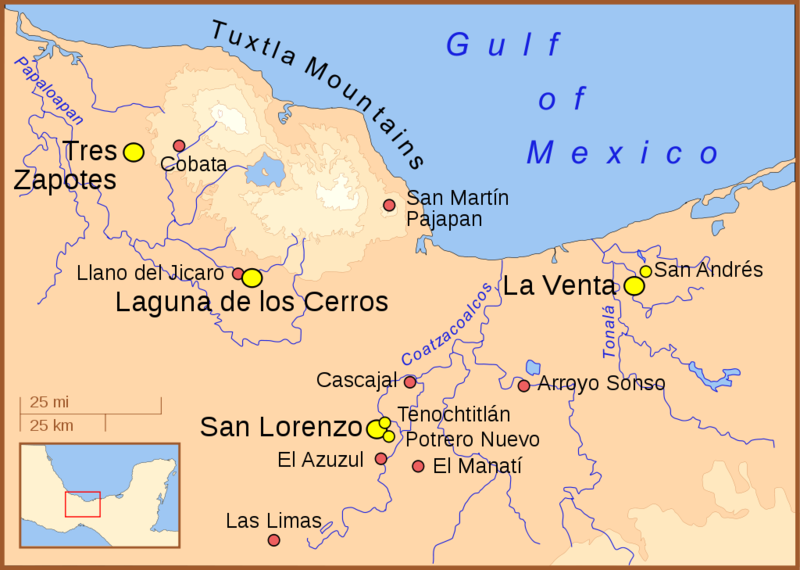 Everything I have seen of reliable genetics and anthropology suggests that the Olmecs and Mayans were related–for example, one of the first known Mayan calendars/Mayan dates was carved into the Mojarra Stela by the “Epi-Olmec” people who succeeded the Olmecs and lived in the Olmec city of Tres Zapotes. 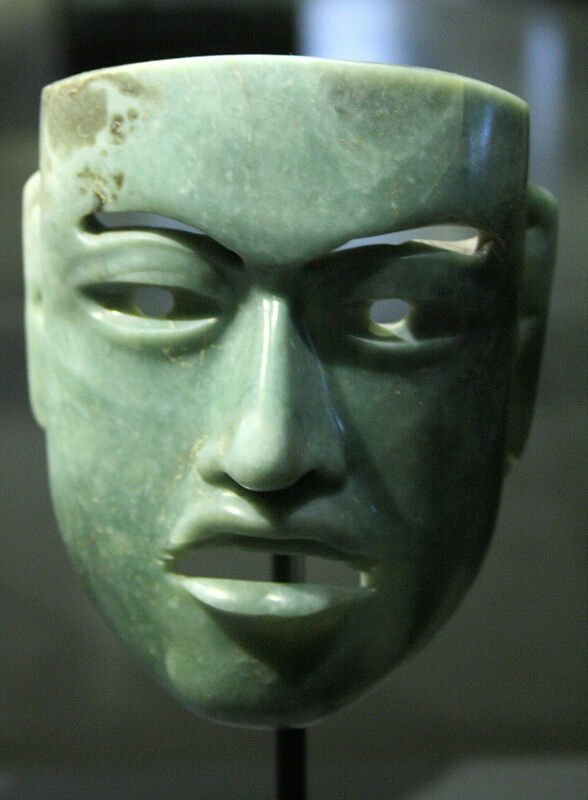 Of course this does not mean that the Olmecs themselves developed the calendar or written numbers, (though they could have,) but it strongly implies that they had the same base-20 counting system. 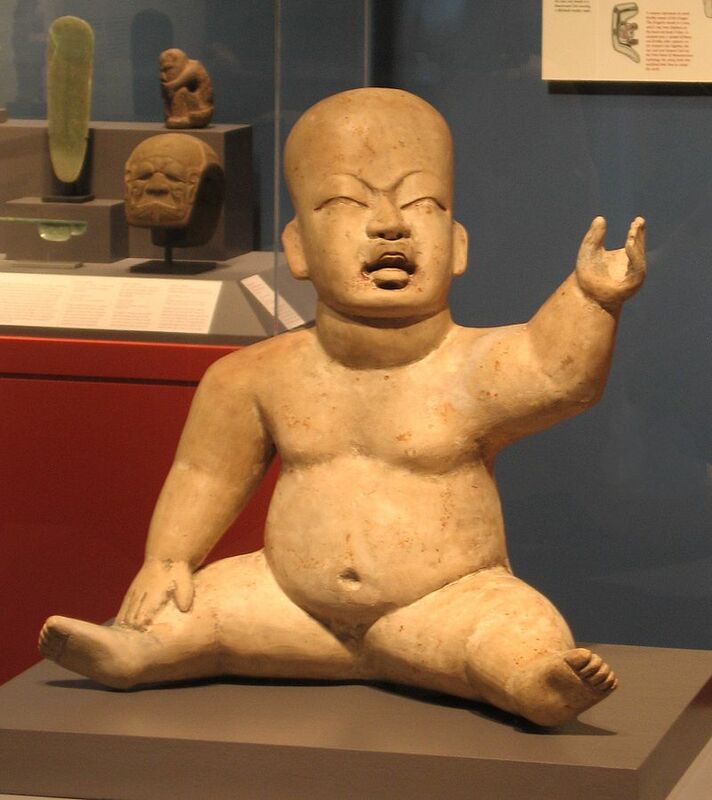 In base-10, we have special words for multiples of 10, like ten, twenty, ninety, hundred, thousand, etc. 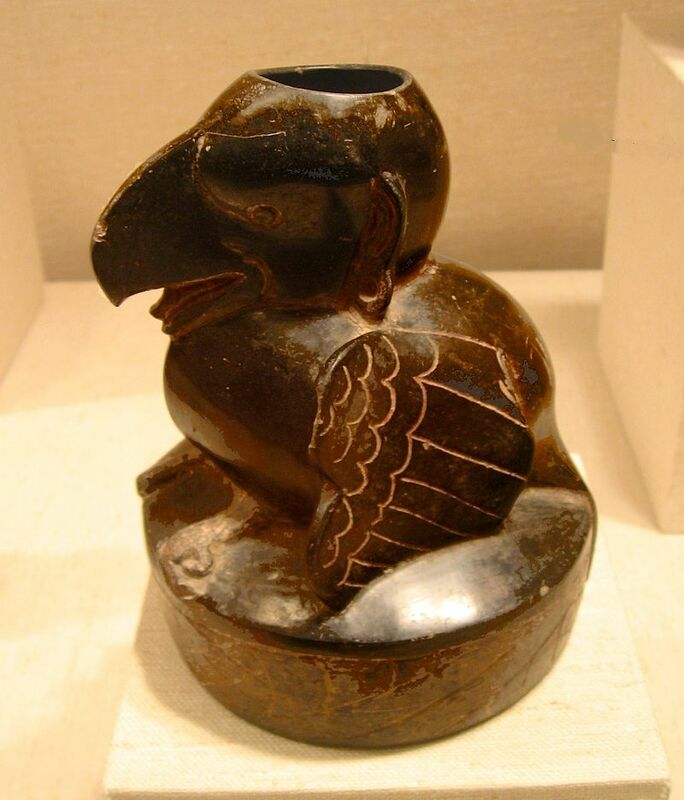 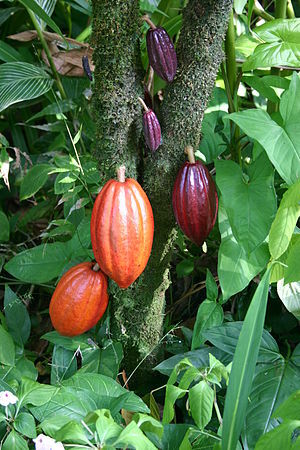 In a base-20 system, you have special words for multiples of 20, like twenty, (k‘áal, in Mayan;) forty, (ka’ k’áal, or “two twenties;”) four hundred, (bak;) 8,000, (pic;) 160,000 (calab;) etc. 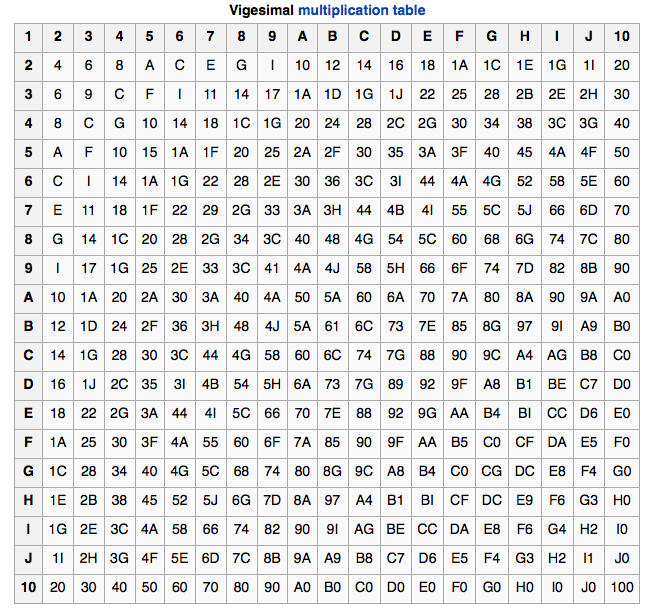 Wikipedia helpfully provides a base-20 multiplication table, just in case you ever need to multiply in base-20. 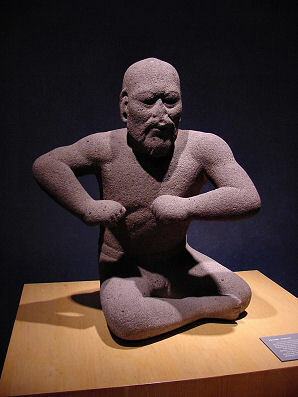 They also appear to have practiced ritual bloodletting (a kind of self-sacrifice in which the individual makes themselves bleed, in this case often by drawing sharp objects through their tongues, ears, or foreskins, or otherwise cutting or piercing these,) and played the Mesoamerican ballgame popular later with the Mayans and Aztecs. 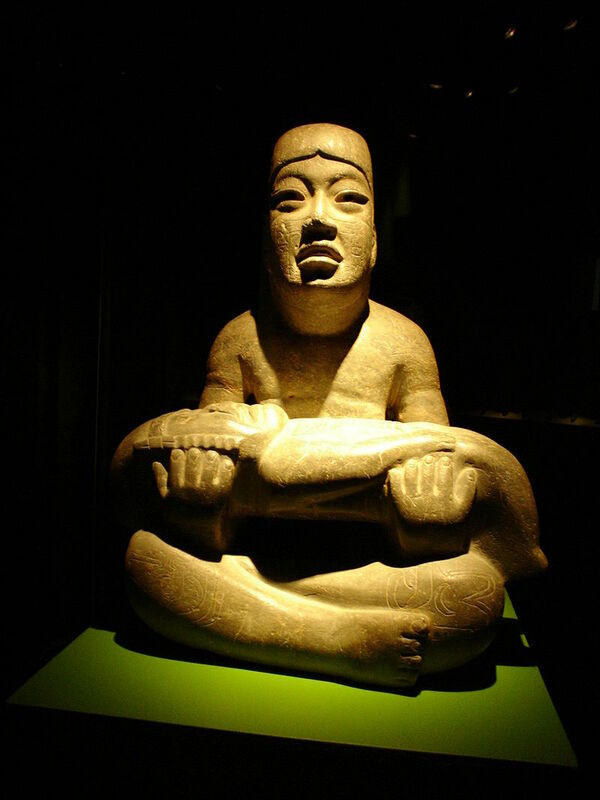 Whether these practices spread via cultural diffusion to other Meoamerican cultures or simply indicate some shared cultural ancestry, I don’t know. 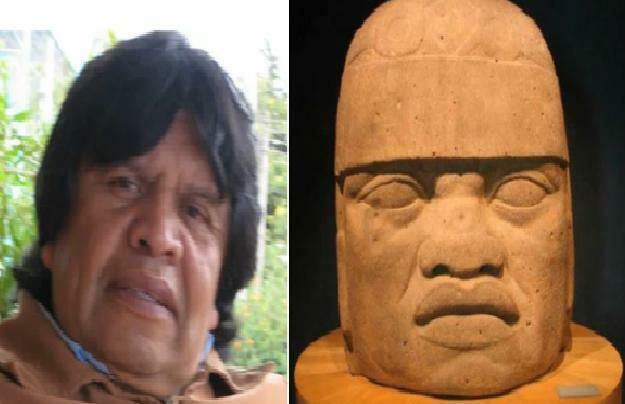 Frank Johnson, in his post Mystery Solved: Olmecs and Transoceanic Contact, goes through the laundry list of questionable claims about the Olmecs and does a great job of laying out various proofs against them. 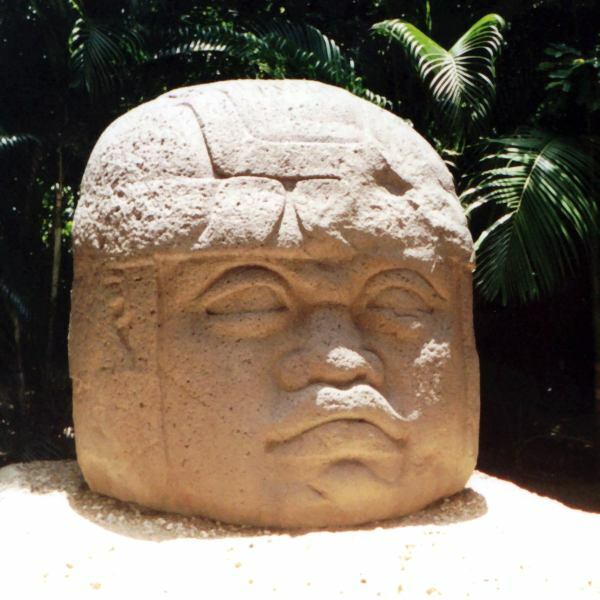 While I would not totally rule out the possibility of trans-Atlantic (or trans-Pacific) contact between various groups, just because human history is long and full of mysteries, the most sensible explanation of the origins and cultural development of Olmec society is the simplest: the Olmecs were a local indigenous people, probably closely related to most if not all of their neighbors, who happened to start building cities and pyramids.